8 personal training sessions with a partner. 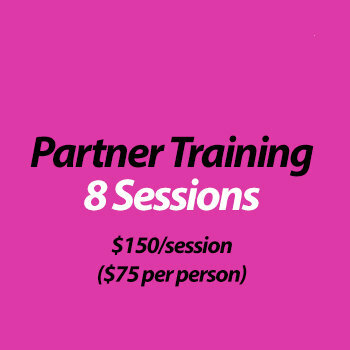 Eight 1 hour sessions for two with one of our coaches. The sessions take place at our 266 King Street West location. Sessions must be used within 60 days.